You are currently browsing the United Kingdom shop. If you only purchase one piece of knitwear per season, make it one of these. Shop our edit of the best-selling men’s knitwear styles below. John Smedley have been designing, creating, and manufacturing the world’s finest knitwear at their factory in Lea Mills, Derbyshire, since 1784. Over a period of 230 years, many of our designs have remained relatively unchanged save a few careful refinements at the hands of 50 fine British craftsmen. On this page, you will find a hand-picked edit of our most popular iconic menswear garments. Ranging from our iconic Bobby in black jumper to our classic Adrian polo shirt in white ; if you only purchase one piece of knitwear per season, make it one of these. The garments on this page are customer favourites; purchased time again. They all boast timeless and classic silhouettes and colour palettes which transcend seasons and trends effortlessly. Whether you’re using them to build a capsule wardrobe, or simply to add more versatile pieces to your existing repertoire, our men's iconic garments are long-lasting, stylish, investments in your personal style. Celebrities including Idris Elba, James Nesbitt, Dermot O’Leary, Phillip Scholfield and Anthony Joshua are just a few recent names to have all been spotted wearing our men’s iconic knitwear. Meticulously crafted from luxurious fibres, they are the John Smedley must haves for any discerning gentleman. From jackets and pullovers to cardigans and polo shirts, there is something for everyone and for every occasion with our men’s iconic knitwear. Don a slipover or pullover over a dinner jacket and smart slacks for a more formal occasion or for a more smart casual occasion style our Barrow pullover with a Belden t-shirt and pared back denim. Shop our men's iconic knitwear online, and in store, today. If you’re looking for the latest iconic menswear lines added to the John Smedley collection, be sure to explore our new-in selection. Sign up to receive special offers, and news about exciting product launches from John Smedley.  © 2019 John Smedley online store. All Rights Reserved.